Practicing good dental hygiene means preserving your smile by visiting the dentist regularly and taking care of your teeth and gums between checkups. Our Pasadena practice wants to make sure that you get the most out of your office visits, and that your teeth stay healthy for life! Our team will work with you to provide complete dental care and show you how to maintain your smile at home with the right dental products for you and your family. Visiting the dentist every six months gives you the chance to talk with your dental team and receive answers for any questions you may have about your oral health. Checkups are also a great way for you to find out about new treatments that may benefit your smile. 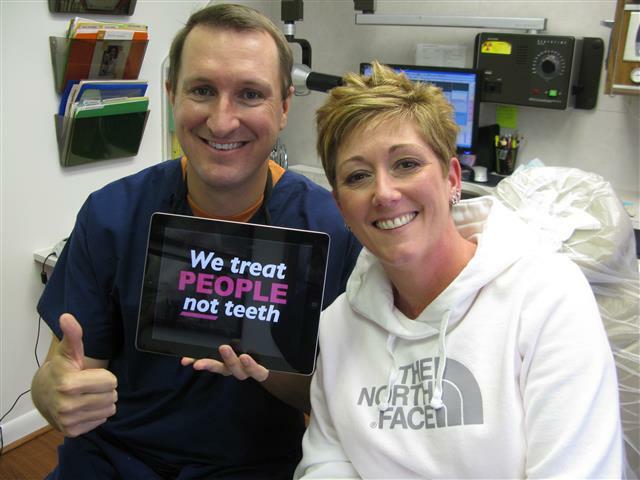 In addition to the thorough cleaning, polishing, and examination of your teeth, we also take the time to help our patients develop proper oral hygiene habits at home. 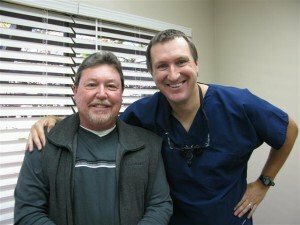 We will evaluate your hygiene techniques and make adjustments to your routine where needed. Our doctors and hygienists will give personalized ideas for preventative measures such as dental sealants or night guards to protect against bruxism & TMJ pain. 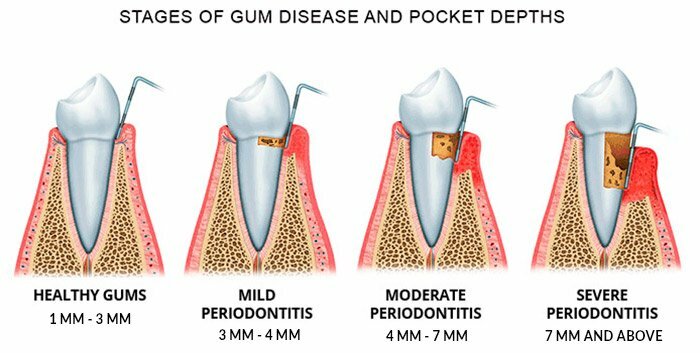 If you have gingivitis or more severe gum disease, we possibly recommend a root scaling or planing. 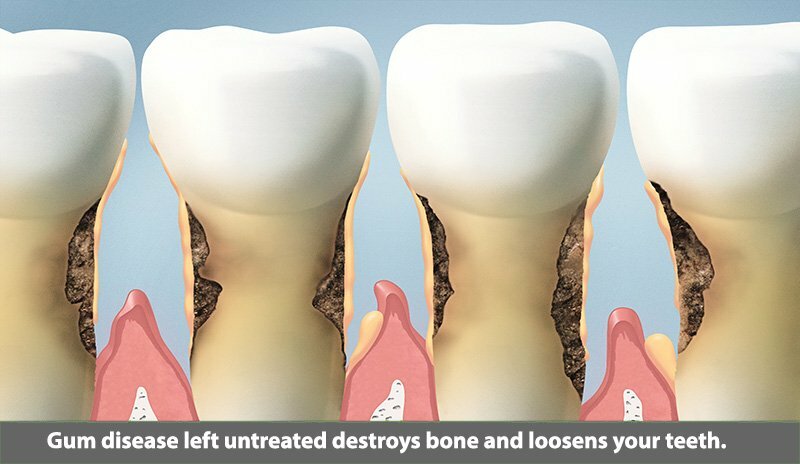 This bacterial fighting cleaning can be instrumental in preventing bone loss and helping you to keep your natural teeth. During a dental exam, we will check your neck and oral tissues for lumps, red or white patches or recurring sore areas. Screening for early changes in the oral tissue can help detect cancer at a stage when it can be more successfully treated. Smoking, especially combined with heavy alcohol consumption (30 drinks a week or more), is the primary risk factor for oral cancer. 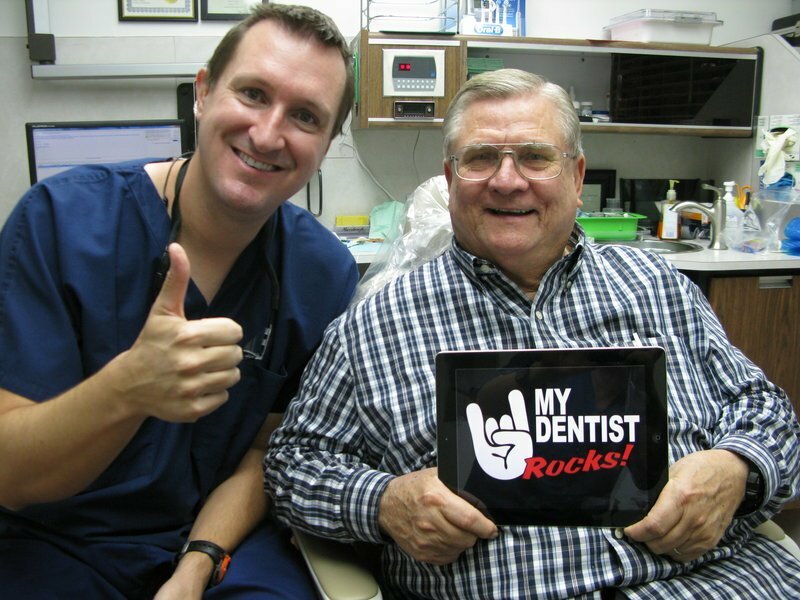 Discover why our dental office has been doctor owned for almost 70 years. We are not a corporate insurance driven clinic. Visit us at 3421 Burke Rd Ste A, Pasadena, Texas 77504.